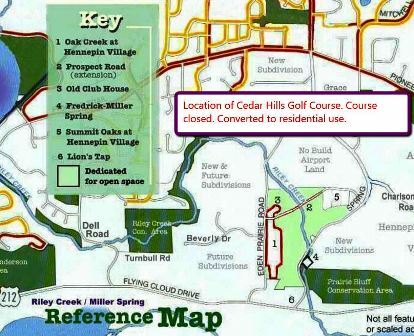 Olympic Hills Golf Club, is a Private, 18 hole golf course located in Eden Prairie, Minnesota. 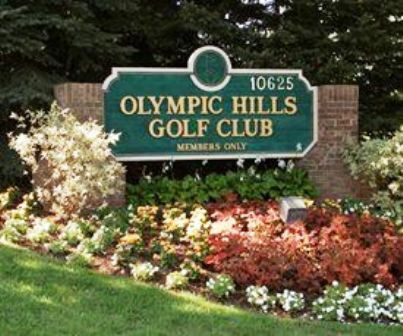 Olympic Hills Golf Club first opened for play in 1960.The course was designed by Charles Maddox. Par for the course is 73. From the back tees the course plays to 7,033 yards. From the forward tees the course measures 5,469 yards. 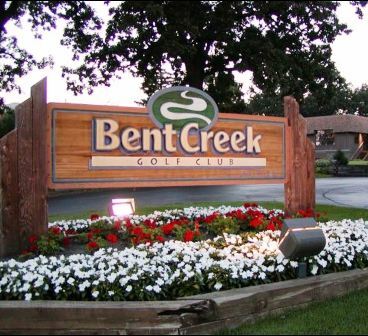 The longest hole on the course is # 5, a par-5 that plays to 567 yards. 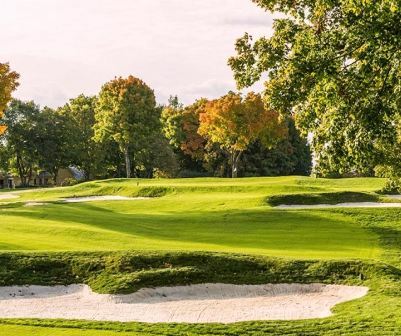 The shortest hole on the course is # 13, a par-3 that plays to 173 yards from the back tees. 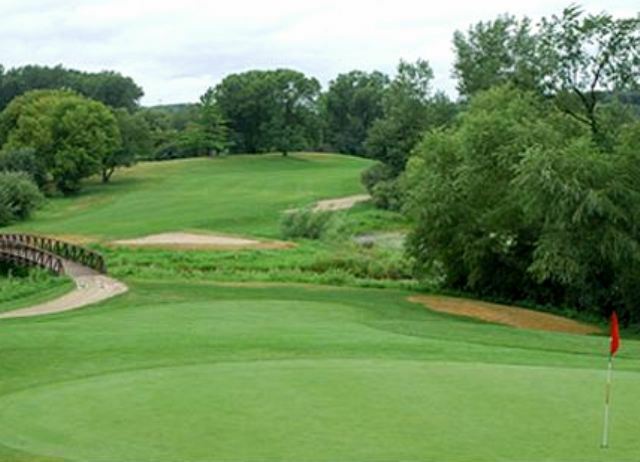 Watch out for # 6, a 447 yard par-4 challenge and the #1 handicap hole on the course. The easiest hole is # 13, a 173 yard par-3. 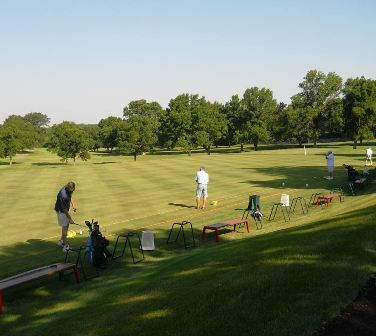 In addition to the 18-hole golf course, Olympic Hills offers golfers a full length driving range, a putting and chipping green and a pitching area flanked by sand bunkers.